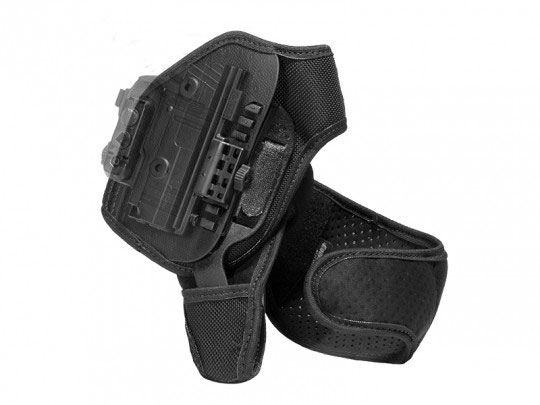 The ShapeShift Expansion Packs are everything you need for another ShapeShift holster configuration minus the shell. 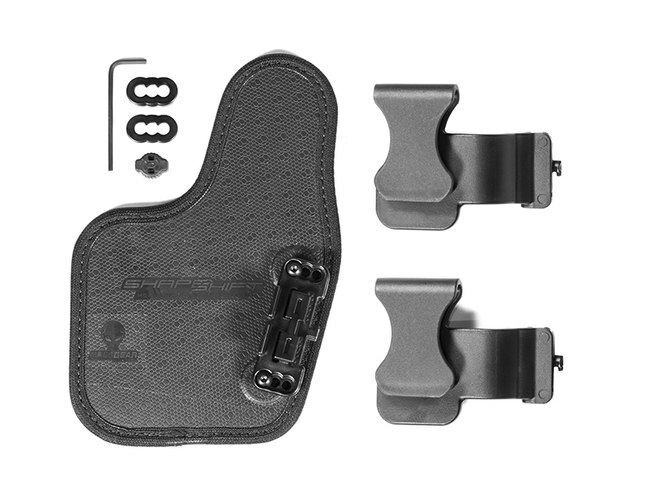 If you have already purchased an individual ShapeShift holster, an Expansion Pack will allow you to switch to a different configuration by equipping you with the parts you need. 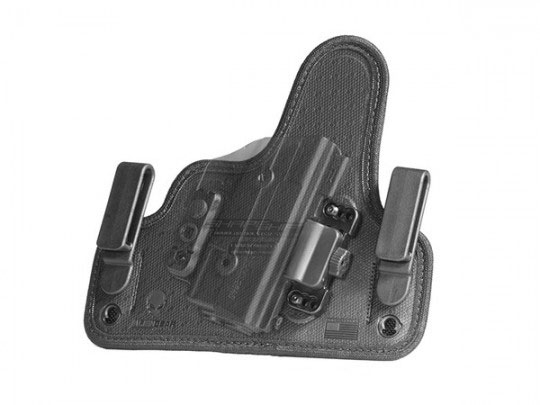 For instance, say you already have a 4.0 IWB holster for concealed carry, but you'd like an Appendix Carry Holster. 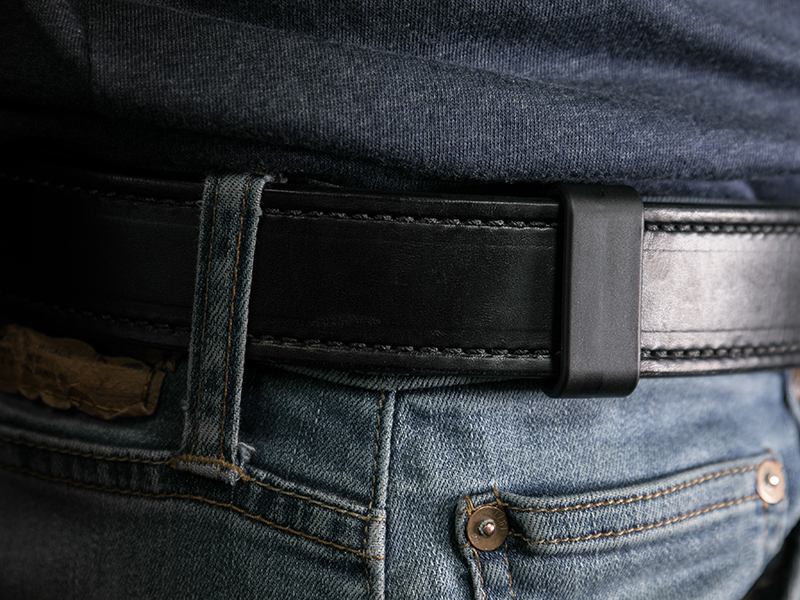 The Appendix Carry Expansion Pack comes with the appendix carry backer and belt clip. 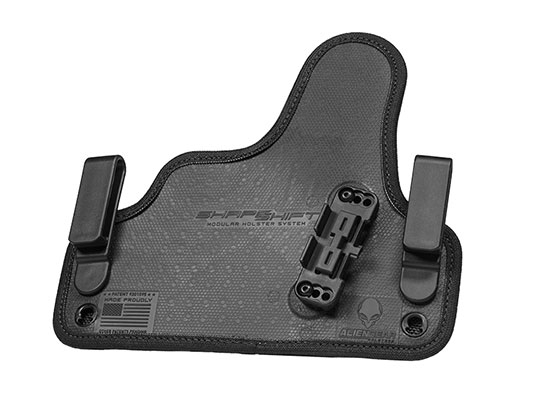 If you decide to appendix carry, you take the outer shell and trigger guard shell off the 4.0, install it on the appendix carry base, attach the appendix carry clip, add the twist locks and there you go. 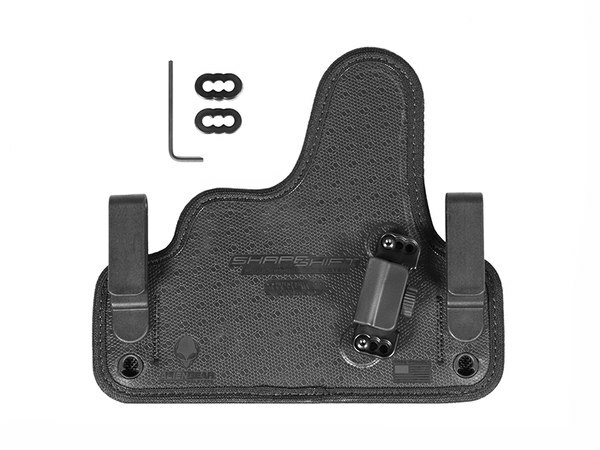 Likewise, you could remove the shell and belt clips from a Belt Slide OWB holster, install the IWB trigger guard shell, and attach it to the base in a 4.0 IWB Holster Expansion Pack. 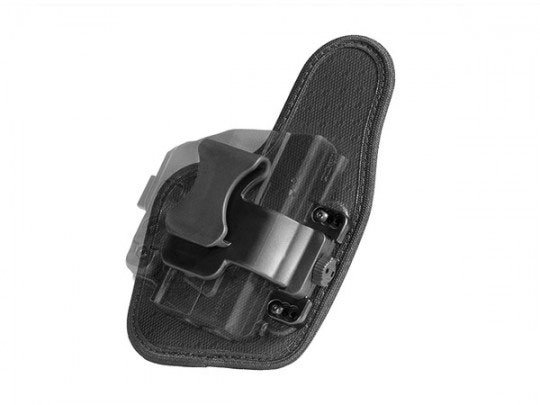 Now you can switch back and forth from a traditional IWB holster and a high-ride OWB. 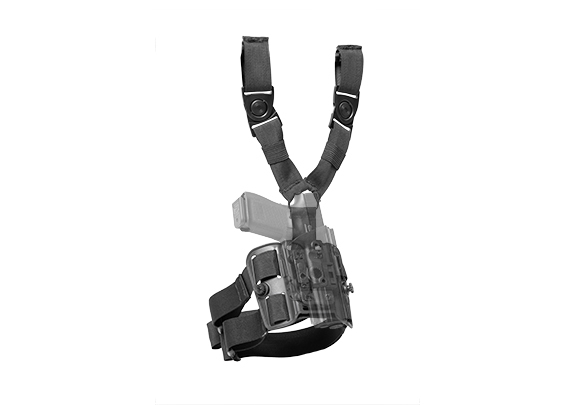 Each expansion pack contains all necessary parts for a different holster configuration, which is perfect for those people who don't necessarily want all of the configurations in the ShapeShift Core Carry Pack. 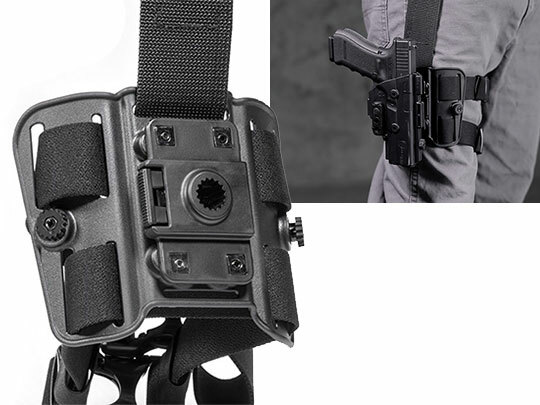 Some people don't really carry OWB, or don't prefer appendix carry, and some people don't necessarily like a traditional winged IWB. 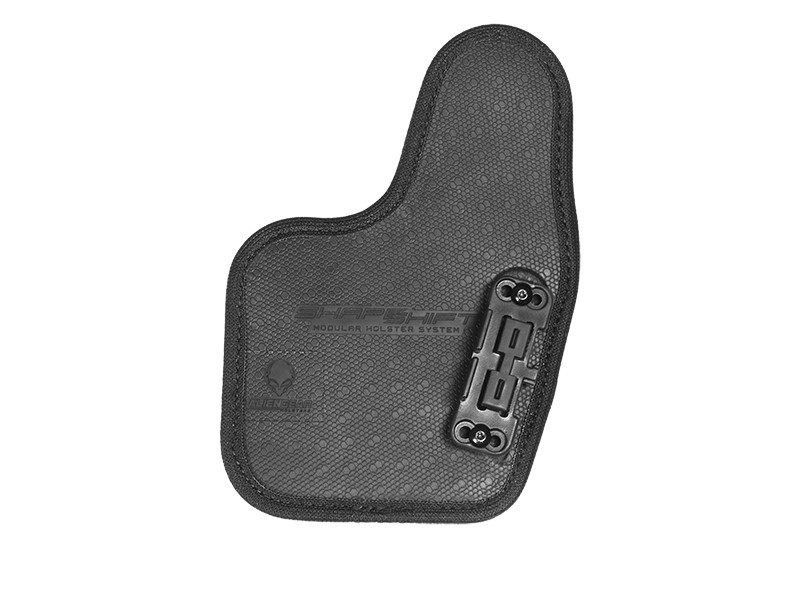 Some people don't really like a high-ride OWB holster, and prefer either deep concealment or an ultra-durable OWB with nothing inbetween. 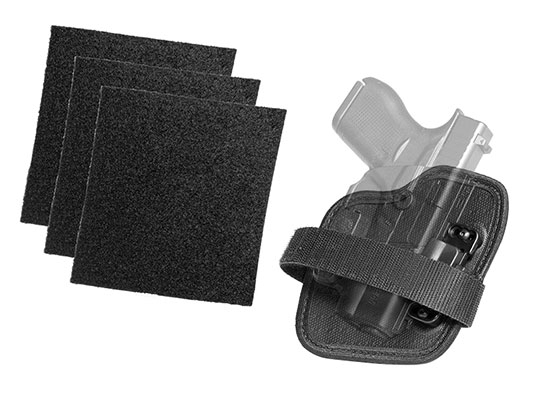 For the person who only wants to choose between the holster configurations they'll actually use, the ShapeShift Expansion Packs are now available for exactly that. 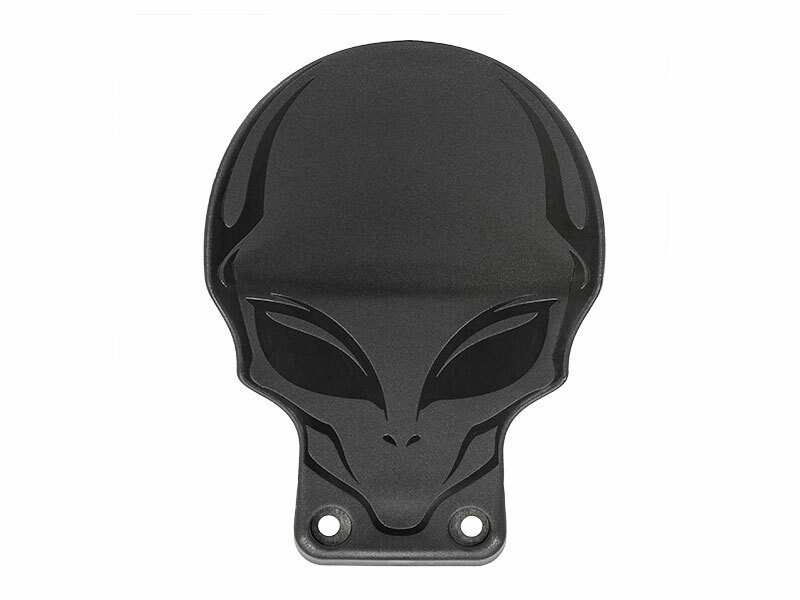 Each Expansion Pack comes with Alien Gear's Iron-Clad Guarantee, including the 30 Day Test Drive and Forever Warranty. 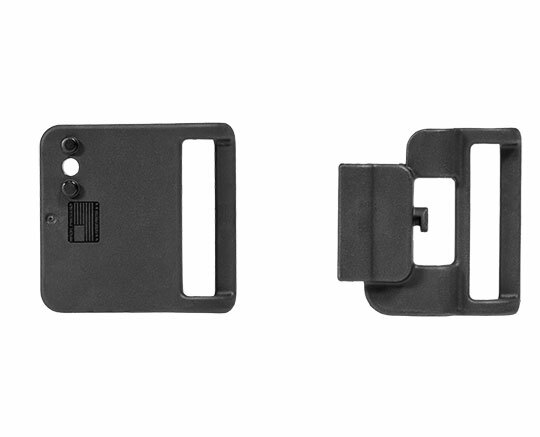 If you'd like to make a shift in your carry options, the ShapeShift Expansion Pack will get you there. 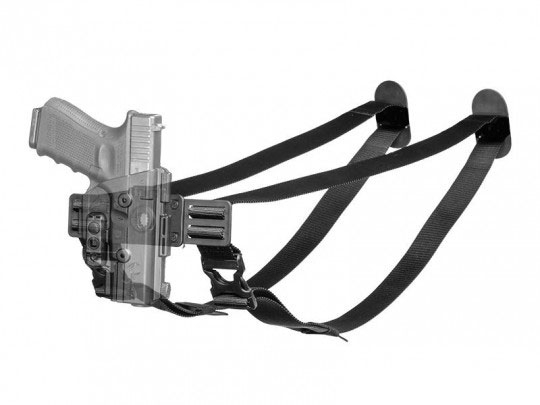 The ShapeShift modular holster isn't one holster with many names. 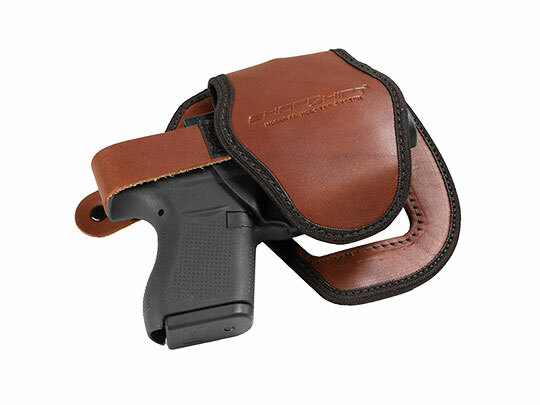 It's a cohesive system of compatible carry styles that blurs the lines between open and concealed carry depending on user preference, carry style and lifestyle. 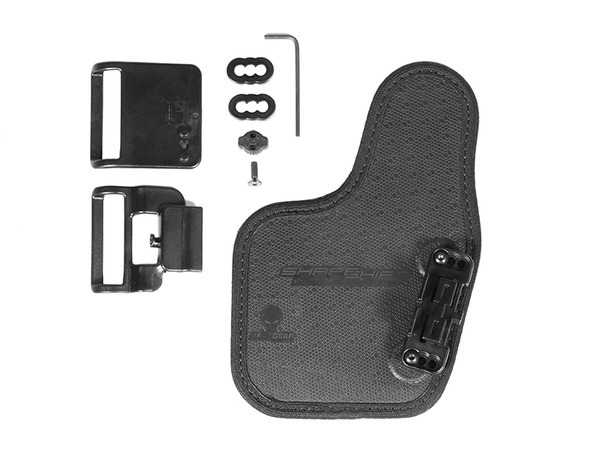 But, specialized parts, clips, mounts and separate Shift Shells can amplify your everyday carry experience with a personalized EDC setup. 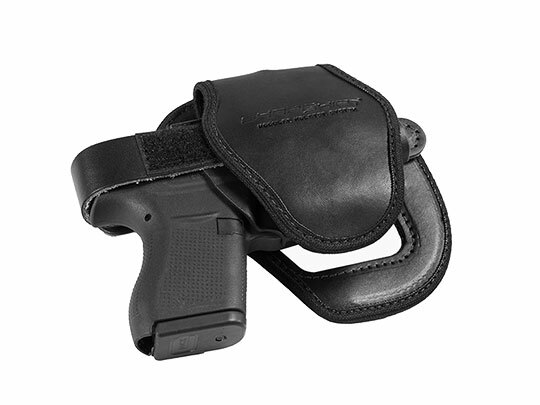 That's what the ShapeShift was made (in America) for: customized carry. 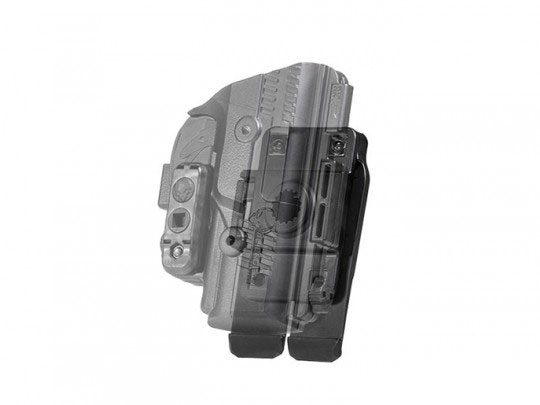 The ShapeShift holster's heart is the Shift Shell, a nigh-indestructible storage mechanism that encapsulates the firearm. 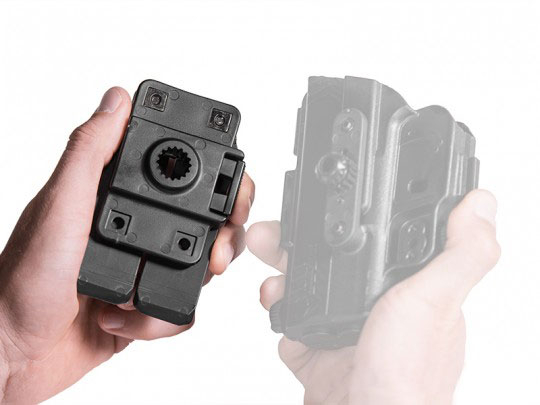 A durable polymer compound is precisely injection-molded to the contours of handguns through complex tooling and machining. 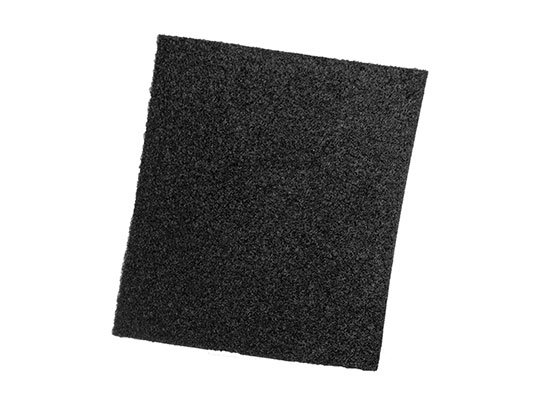 That polymer is comparable to the stuff handgun manufacturers use in modern striker fired semi-automatics. 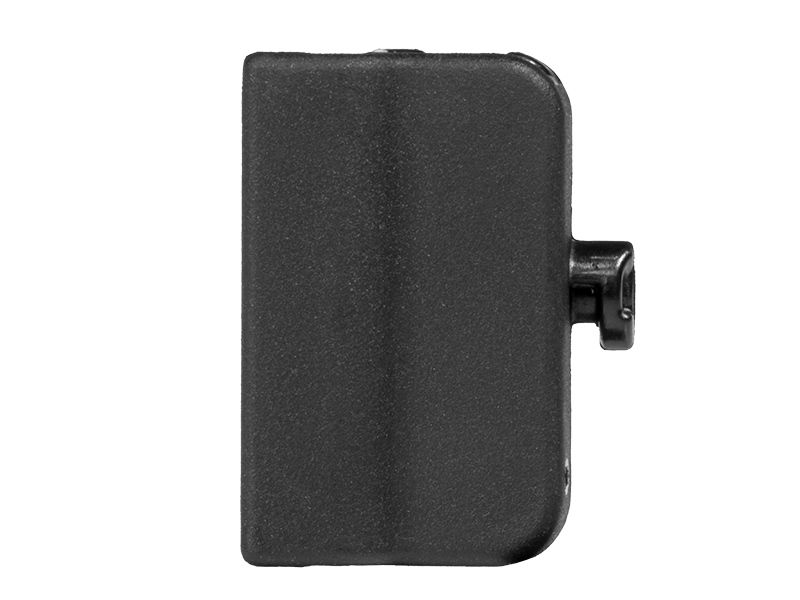 It is heat and abrasion resistant, and will maintain its structural integrity throughout the lifetime of its use. 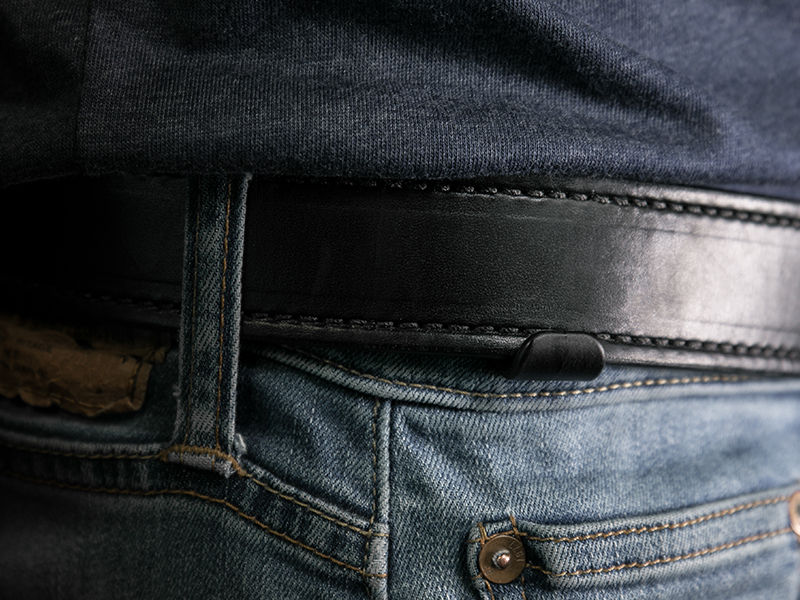 A new Shift Shell will be required if you'd like to carry different handgun models on the same backer. 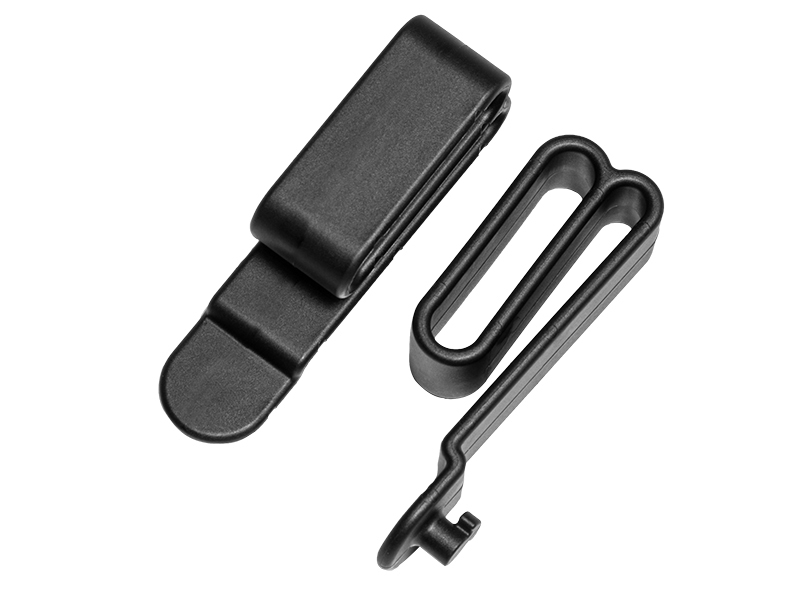 The adjustable retention unit gives you the ability to alter the passive retention tighter or looser with one of the included twist locks. 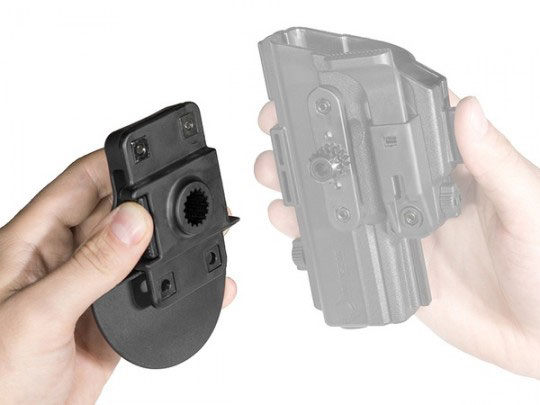 The rotating adapter is included to make the shell compatible with some of the open carry configurations, like the OWB paddle holster, and with the holster mount. 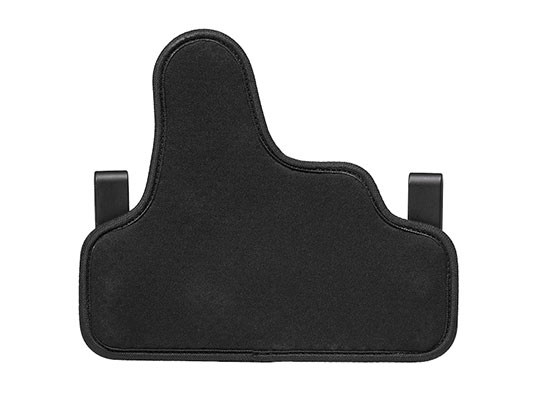 Spare holster mounts are offered for safe, off-the-body storage in a secure location. 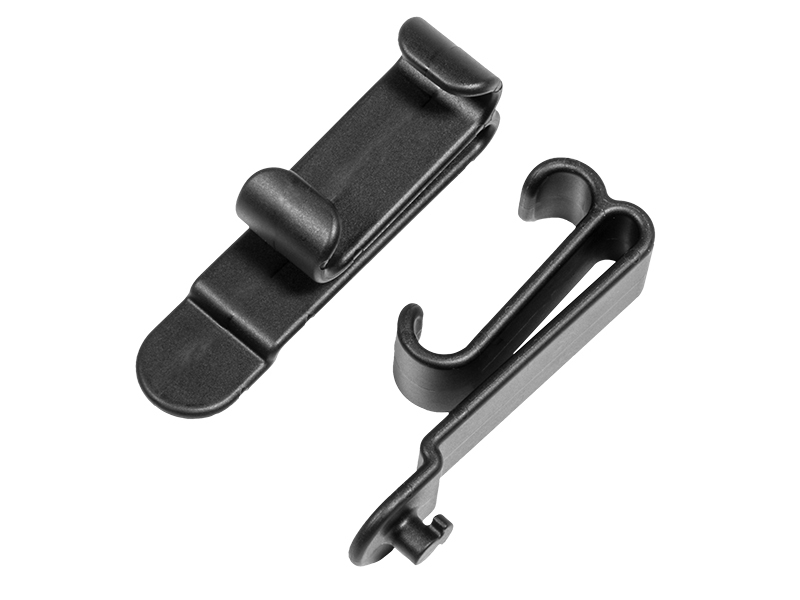 They're installed on compatible surfaces like wood, drywall, plastic and sheet metal. 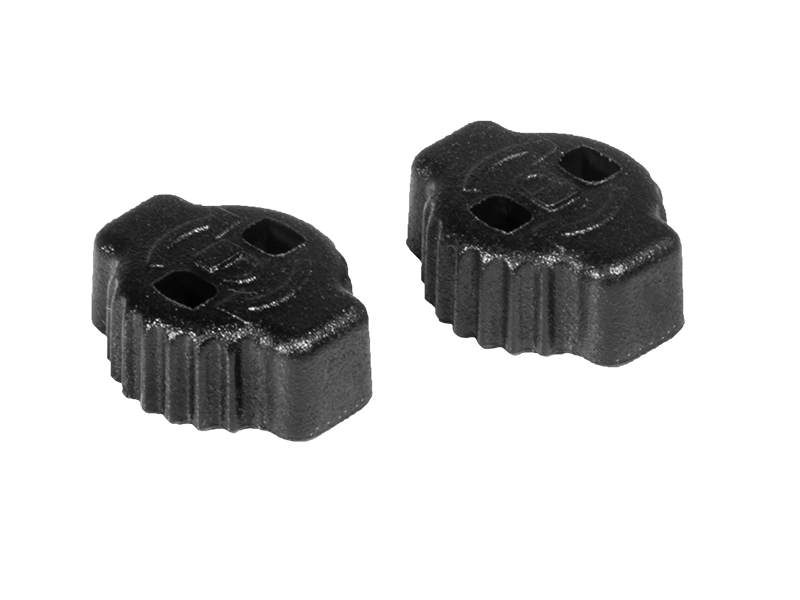 All required tools and drill bits are included, as well as a guide for installation. 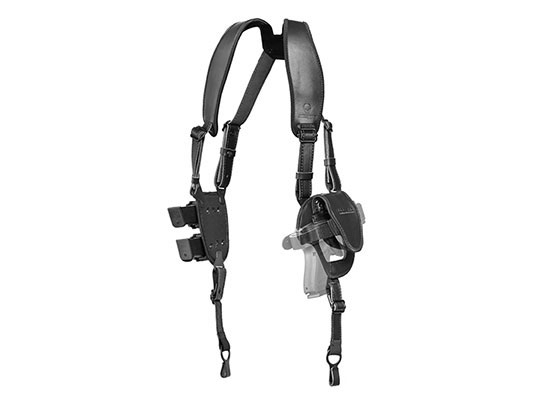 The holster mount offers a 360-degree cant in 12 degree increments. 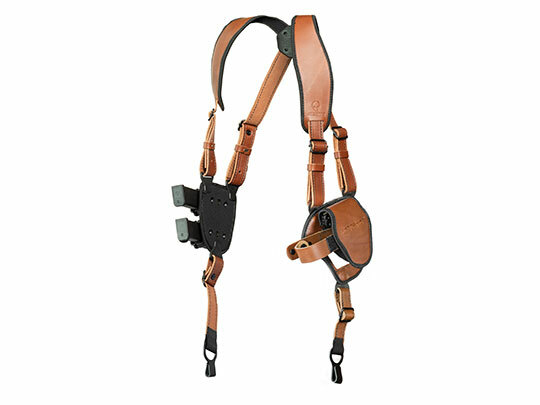 Why buy a holster mount? 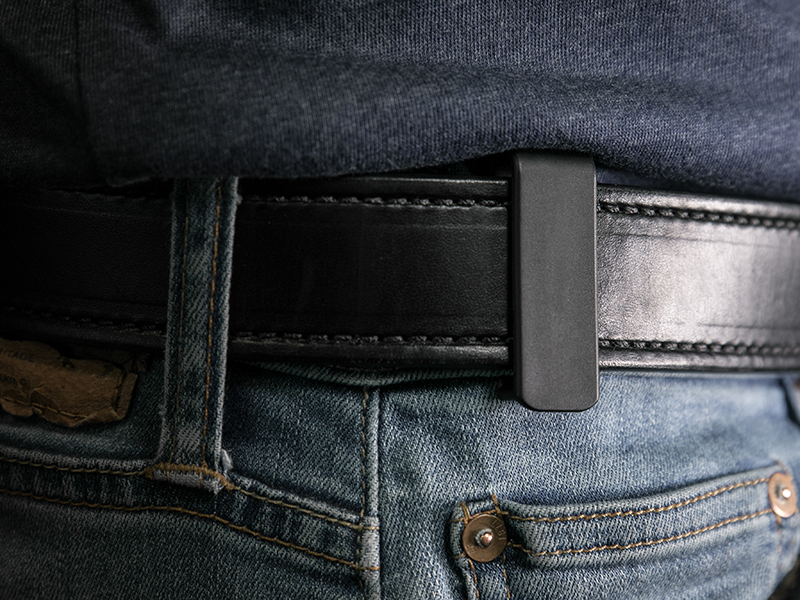 Well, our intention is to allow a holstered handgun to be removed from the waistline to a temporary, secure location like an office desk, all the while held secure in the Shift Shell. 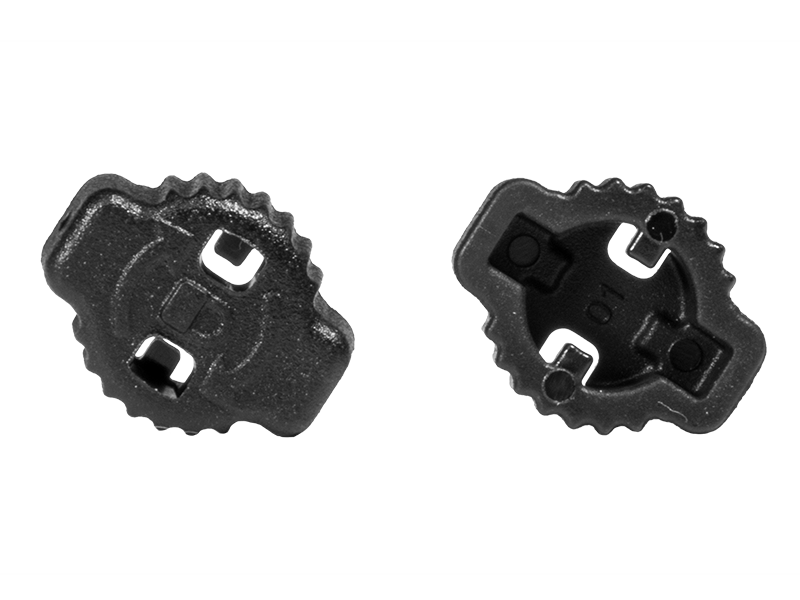 Installation is simple. 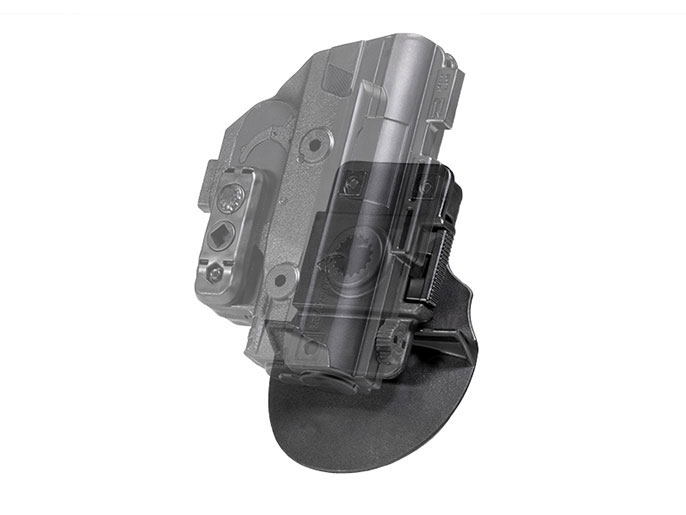 Attaching the Shift Shell to it is straightforward. 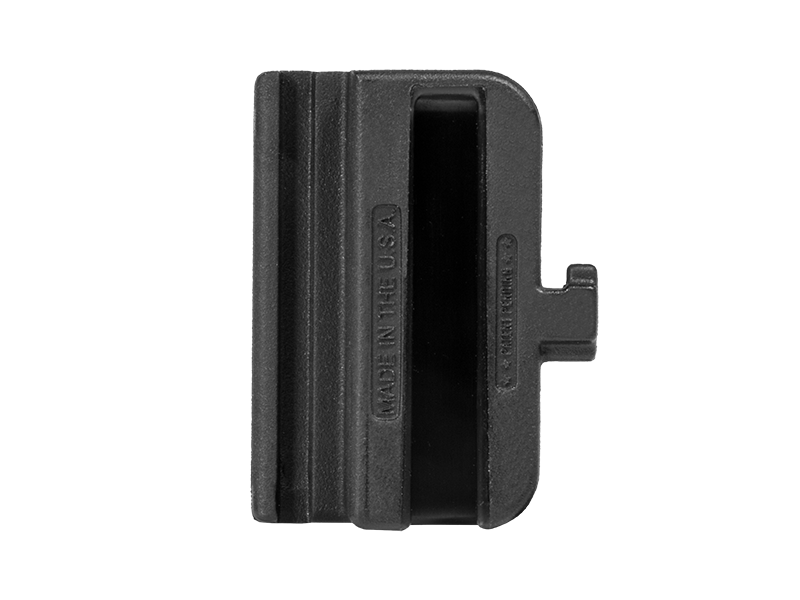 With it, handgun storage is a smooth, intuitive process. 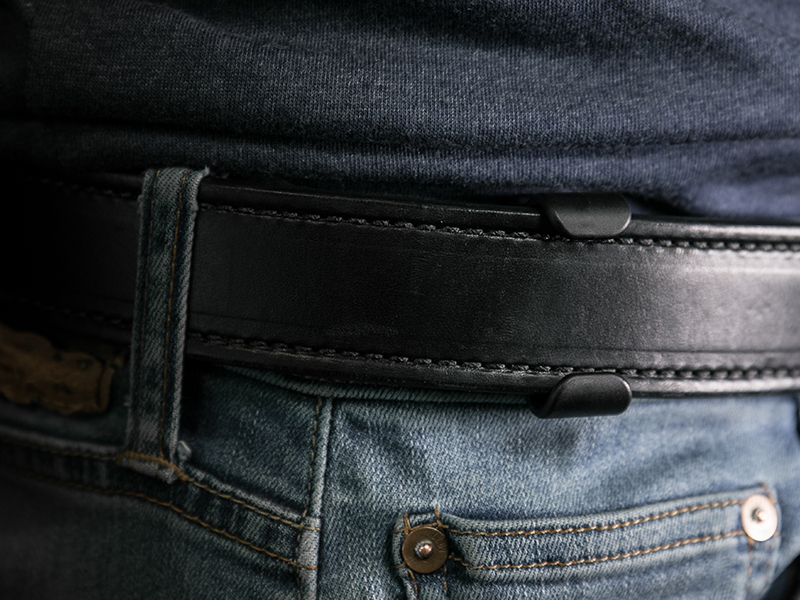 How the holster is fixed to the belt is another matter of importance. 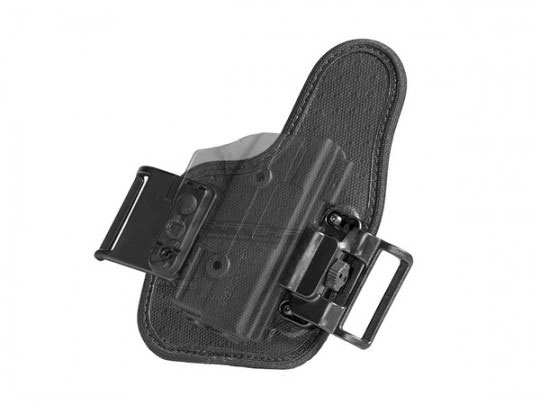 Clips attaching the holster to the belt come in different forms. 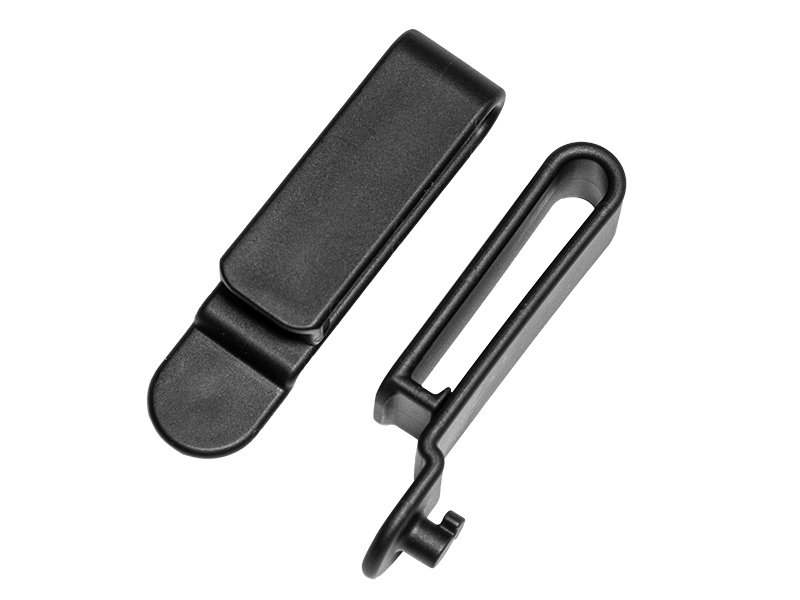 C clips offer more concealment by attaching on the top and bottom of the belt. 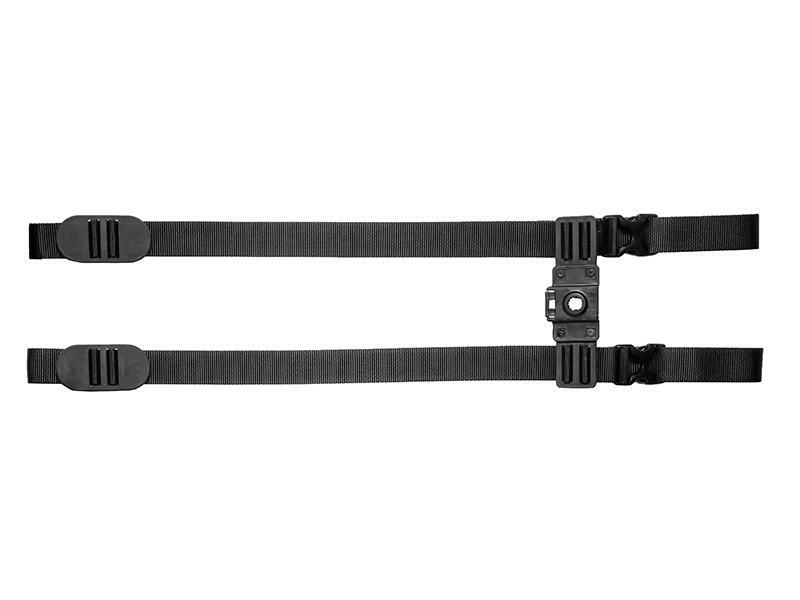 J clips attach only at the bottom of the belt, increasing concealment. 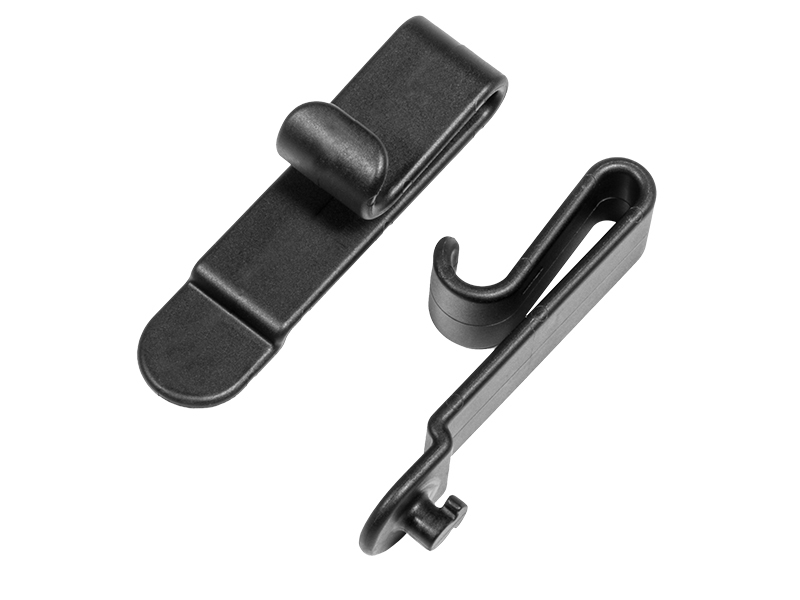 Injection-molded polymer O clips are an modernized version of the classic leather loops that have historically held a holster to a belt, but have worn down over time. 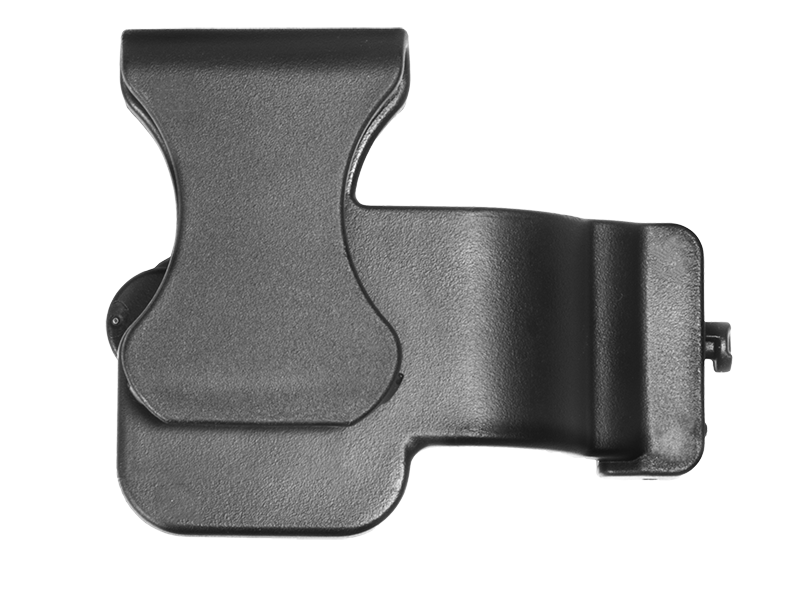 Additional standard, injection-molded polymer ShapeShift holster clips are offered as well.